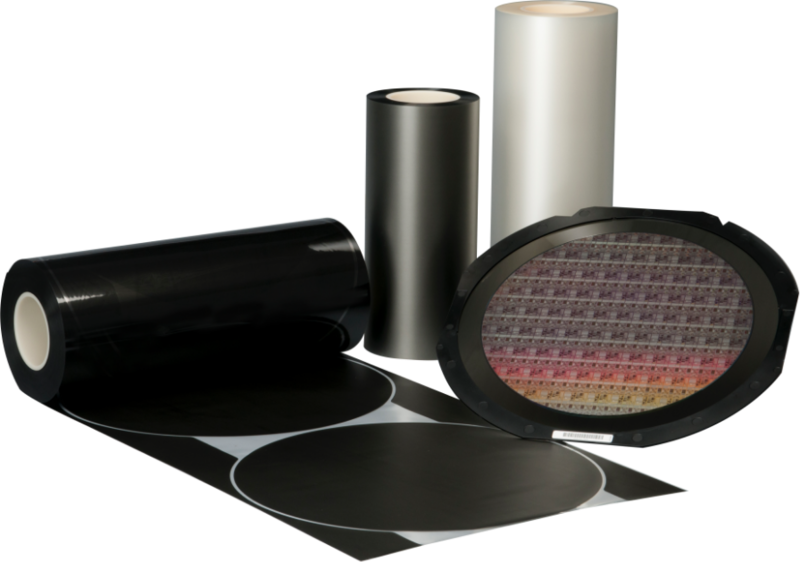 The LINTEC Adwill series includes UV curable dicing tapes, high performance back grinding tapes, dicing die bonding tapes required for semiconductor packaging, and backside coating tapes. Adwill continues to make steady progress in the advancement of related equipment and unique systems. Various tapes of "Adwill" contribute improvement on work efficiency and productivity, consistent quality. Various equipment of "Adwill" with advanced technology ensures full potential of tapes such as laminating and peeling. 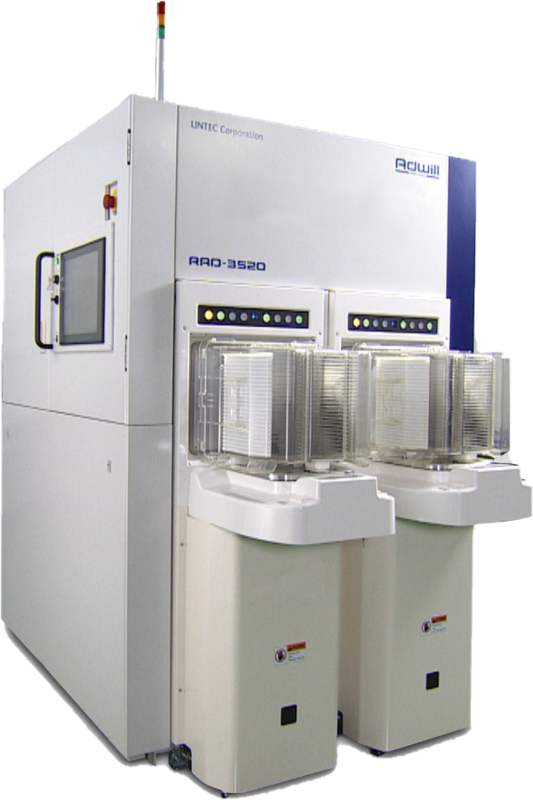 For questions or estimations about semiconductor related products, please feel free to contact us. © Copyright LINTEC Corporation. All rights reserved.